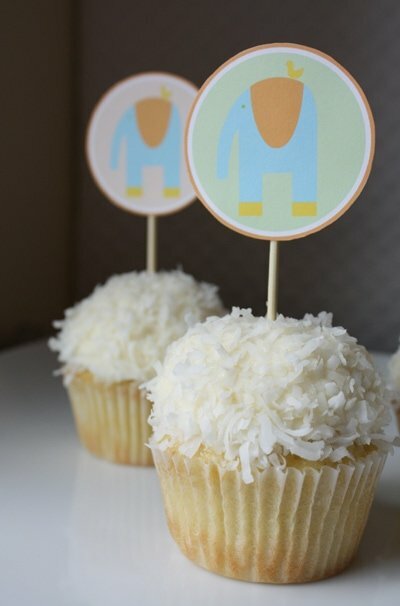 Baby showers are such a joyous occasion to celebrate! Glowing mom-to-be and sweet friends get together to enjoy sweet treats, open baby gifts, and share advice for mom-to-be. If you are the hostess, however, it may be tough to pick a theme, decorate, coordinate food, and all the logistics that go with throwing a baby shower! Well, we’re here to help! We’ve rounded up some darling (and free!) baby shower printables. Simply print, cut, and party! These Elephant Baby printables by Ellen Baker via Alpha-Mom are perfect for decorating a baby shower! Bold prints are in! These cute baby shower printables (in girl theme too!) are available via Hostess With the Mostess. Send baby shower guests home with a sweet chocolate bar wrapped in these free and customizable candy bar wrappers from Rachel Ray Magazine! 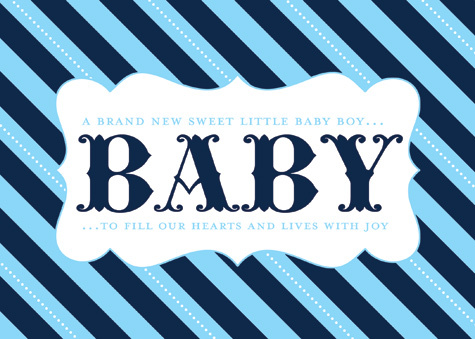 Print a few of these designs and you’ll be on your way to a stylish, chic baby shower! With a love of entertaining, Courtney is quickly becoming a well-known stylist in the field of party design and décor. Find Courtney on Pizzazzerie, Twitter & Facebook. do you know how can I download the elephant free printables they r beautiful. I’m kind of slow with computers, but how do I print these out? I am so grateful that you are doing these for free! I’m throwing a shower for my friend and these are PERFECT! However, I just don’t know where to go from here. Is there a link to print them? Am I missing something? Thanks for these lovely links – great help when you’re saving for baby.